Well, here we are almost 3 years later and I wanted to do some updated analysis. And that was a very unpopular opinion in the Bitcoin community, but turned out to be right. Let me remind you that I'm not a financial advisor, and this is not investment advice or a recommendation to buy or sell anything – It's just my personal opinion about Bitcoin and how I'm personally investing in this new, high-risk asset class. During 2014, Bitcoin crashed from above $1,000 into the $200's. Then, in 2015 Bitcoin's price based around the $200's where I started to accumulate for a long-term investment. 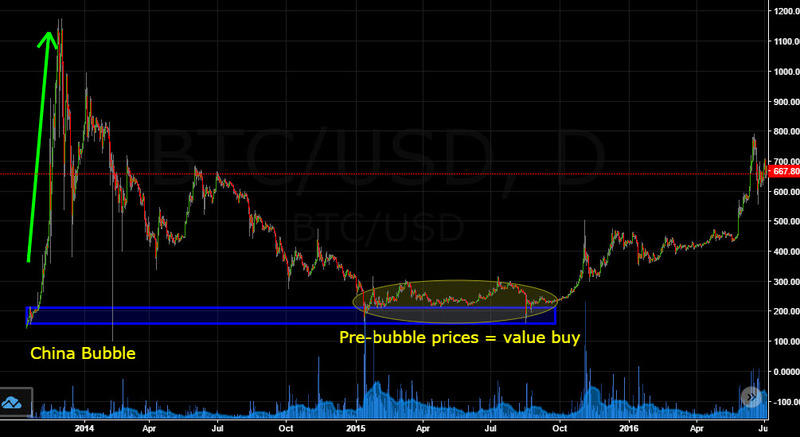 I was buying in the $200's because I was bullish on Bitcoin long-term and felt that the pre-bubble price zone was a great value area to buy. And this has given rise to a plethora of positive new pieces from the mainstream media like CNBC and Forbes. So in this episode, we're analyzing Bitcoin's outlook into the second half of 2016 and beyond. 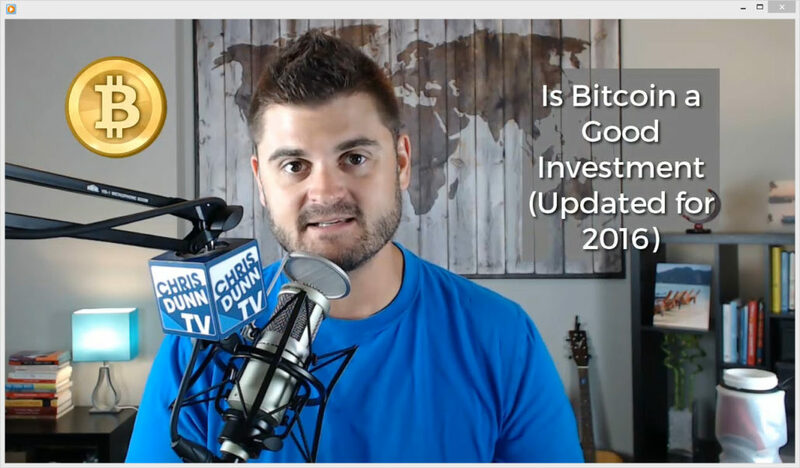 Is Bitcoin a good investment in 2016 and beyond?